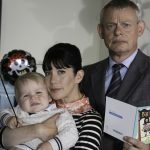 DCI Banks starring Stephen Tompkinson (Trollied, Ballykissangel, Wild At Heart), Andrea Lowe (Love Life, Monroe) and Caroline Catz (Doc Martin, Murder in Suburbia) returns Wednesday, 31 August at 9pm on ITV1 with six new episodes, promising to be ‘grittier than ever’. Also returning will be Jack Deam (New Tricks, Casualty) as DC Ken Blackstone and Keith Barron (Holby City, Doctors) as Banks’ father, Arthur Banks. Set in Yorkshire, the six‐part drama based on the critically acclaimed Peter Robinson novels, will welcome new cast members Samuel Anderson (Trollied, Doctor Who) who plays Vince, the latest member of Banks’ team, Shaun Dingwall (Legends, Silent Witness) as Chief Superintendent Colin Anderson, Shaun Dooley (Broadchurch, Ordinary Lies) as hardened career criminal Steve Richards and Maimie McCoy (Musketeers) as Richards’ wife, Tamsin. 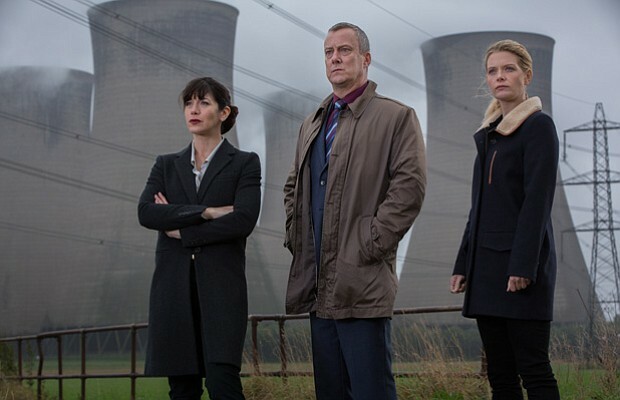 As with the past four series, DCI Banks will continue to feature its traditional self‐contained stories told over two episodes, but also in a bit of a departure from past series, series 5 will feature an ‘explosive serial crime story’ that weaves throughout the whole series. How this will play out side by side and connect with the weekly storyline is anyone’s guess but producers have hinted that DCI Banks will be forced to question all that he holds dear, as he pits his detective skills against a criminal who will stop at nothing to escape the law. When Banks confronts a powerful adversary who has been dubbed by his superiors as too big to bring down, his dogged pursuit of justice sets in motion a chain of events that rips at the very fabric of his life, both professional and personal. Let’s hope Banks never crosses paths and compares notes with John Luther or Kurt Wallander. 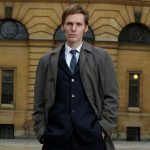 Aside from DCI Banks’ issues, Helen encounters unexpected challenges when she tries for promotion and Annie pursues her own results‐driven, gut instinct style of policing which threatens to ruin her relationship with Banks. 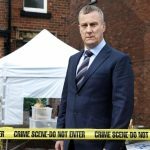 DCI Banks S5 will return 31 August on ITV1 with an early January 2017 availability on public television stations in America. 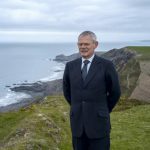 With no news on broadcast dates for new ‘Doc Martin’ episodes in America, let’s take a trip around the ‘Doc Martin’ world….